To view full photo album, click on first photo in each series. 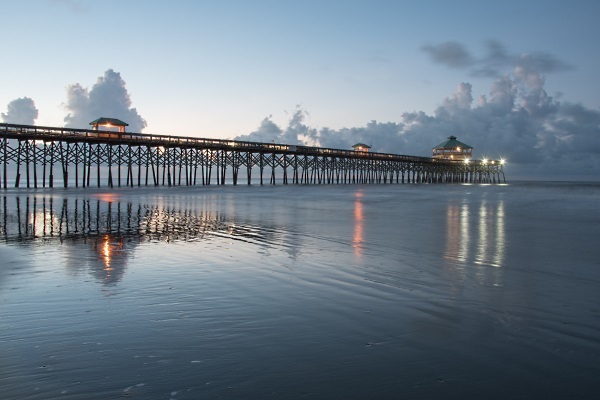 A serene view of Folly Beach pier just before sunrise. 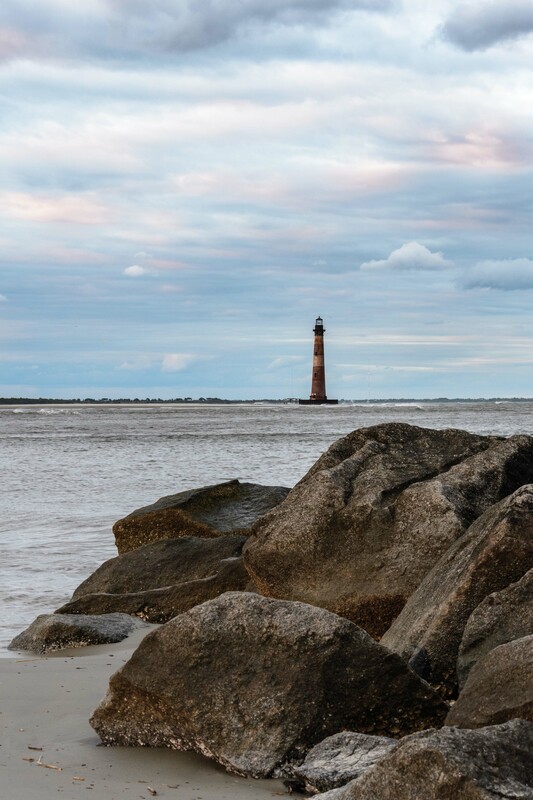 Lowcountry - Lighthouse Inlet Heritage Preserve is a perfect place to view Morris Island Lighthouse. I love this spot because it offers captivating views of the ocean and the marsh and has so many diverse photographic opportunities. This is an undeveloped area that makes you happily forget that city life is only a half-mile hike away. Midlands - Landsford Canal State Park is a great place to visit any time of the year for hiking along and kayaking in the Catawba River, but for me, springtime is the best. This little stretch of the river has the largest population of the rocky shoals spider lilies in the world. During spring, these flowers elegantly paint the river in a blanket of white. This is a "must see." 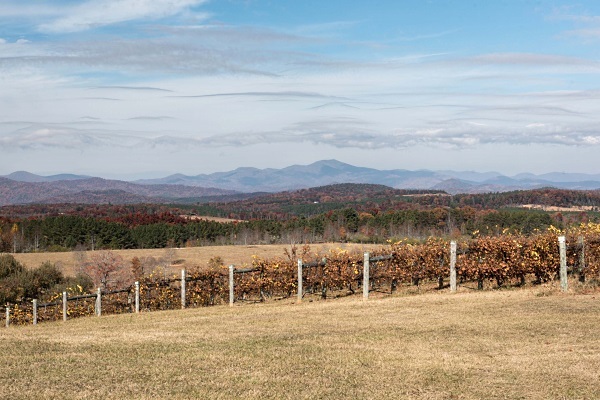 Upstate - Sometimes getting lost is a good thing. I found this gem when I made a wrong turn. I even bought a bottle of wine from their gift shop. It is gorgeous here in the fall. Lowcountry - In the fall of 2014 I took a solo cycling trip from Nags Head, North Carolina to Hilton Head. This iconic bridge was one of the highlights from this trip. 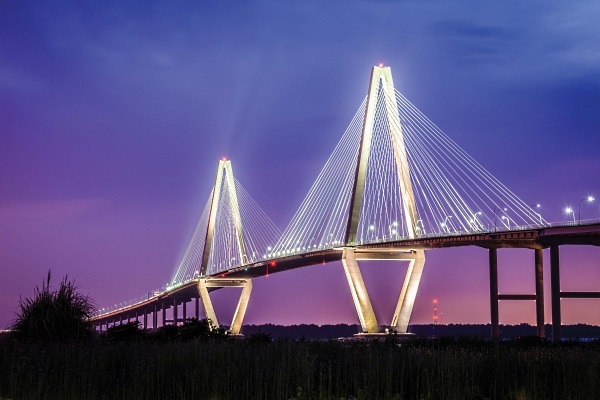 It was my gateway into the "Holy City," which was a welcome stop to rest, visit with family, and eat some of the best food South Carolina has to offer. 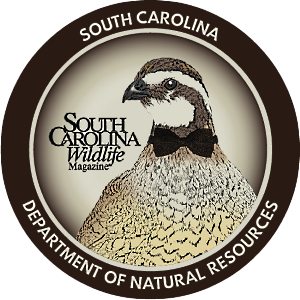 South Carolina Wildlife magazine talked with Photographer Kristy Massey about how a photography career just seemed to click for her. Watch for a few tips and tricks when snapping away in the great outdoors.